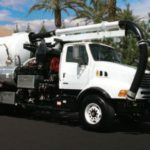 For over four decades, Haaker Equipment Company has offered the very best street sweepers in Southern California, Nevada and throughout North America. 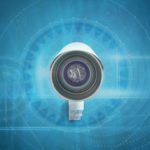 We are committed to providing quality products that help your community become cleaner, healthier and safer, and we aren’t satisfied until you are. 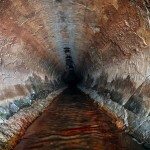 We also understand that many municipalities are facing tough budget cuts and may not be able to afford the equipment they need to maintain and improve their communities. 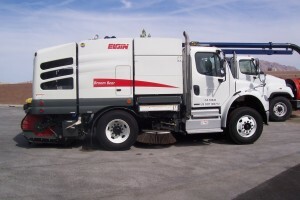 That’s why we offer a used street sweeper purchasing program that connects you with the machines you need at prices you can afford. 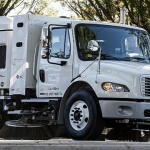 Street sweepers are extremely beneficial to municipalities, but buying a brand new sweeper may break your budget. 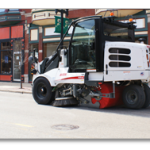 Luckily, you can get all the benefits of the industry’s best sweepers at a price you can afford when you buy a used street sweeper from Haaker. The majority of our used street sweepers for sale don’t have many cleaning hours or years on them, and their systems are compliant with modern environmental regulations and rules. Our team of professional mechanics ensures that each unit is in prime working condition, delivering quality cleaning at lower prices. To learn more about our quality street sweepers, check out this video, or contact us today at 800-200-3432!